Good morning Yesterday I finished work and just take a bus and head back to Osaka! Today the weather is good and Mt. 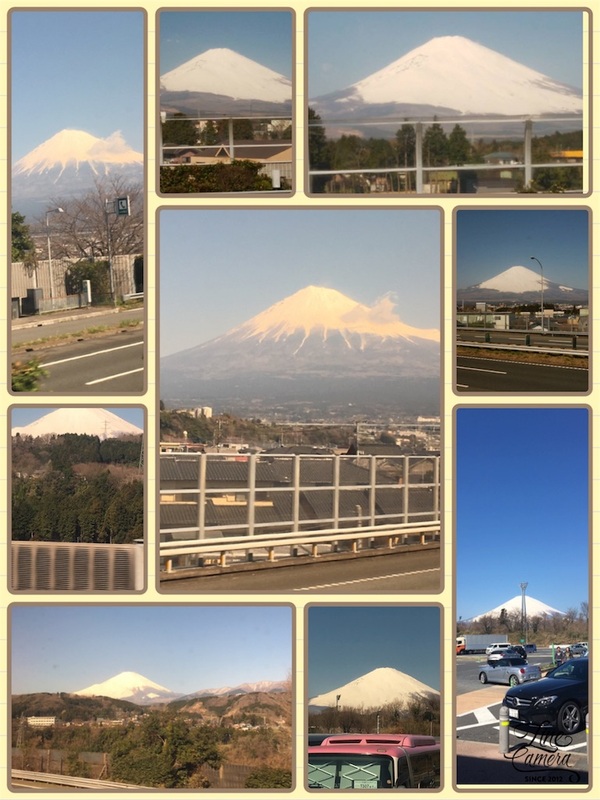 Fuji looks beautiful! It is a pleasant morning! There were various kinds of harvests during my 10-day stay! Tsubaki Han is still able to go as far as there is support of everyone! I got a lot of energy. Thank you very much! Since I always want to be myself able to meet expectations, thank you!